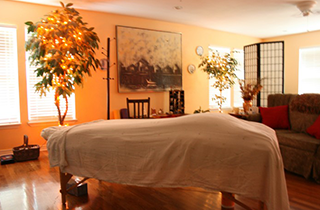 The health of your entire being is the main concern here at A Healing Place Massage Therapy. You do not have to live in pain! Make an appointment today at A Healing Place Massage Therapy and start the road to well being. Call for your appointment for a little slice of heaven! Be a better version of yourself by tonight! We live in such a fast paced society today. Everyone needs some very precious down time to take a breath and calm our busy minds. 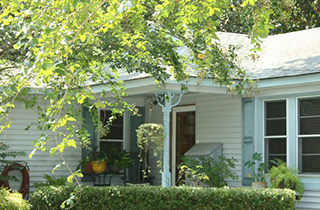 My studio is located in a quiet residential neighborhood. My wooded lot is full of trees and the beautiful music the birds make. My goal is for you to feel the relaxation calling you as soon as you pull into my driveway. Mother Nature abounds here and the bayou sparkles in the sun. There is always a lovely breeze coming from the water that is cooling during our summer months. I see clients by appointment only so that my focus can be on you 100%. When you are here it really is all about you! Massage is not just a “treat”. It is important and necessary for good overall health. I receive a massage weekly. I practice what I preach because I believe in the value of nurturing touch. 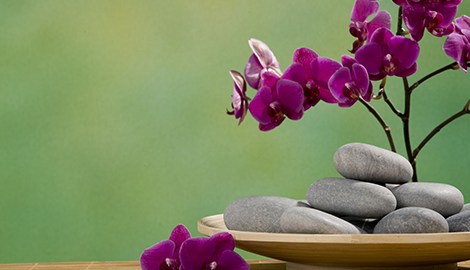 Massage therapy with a holistic approach is a complete package that is good for your body, mind, and spirit. I have clients with differing needs. Some folks just want to be pampered and relax. Others have chronic pain from fibromyalgia or lupus. Some have injury issues from repetitive motion, or just plain hard work on a weekend in the yard. Whatever the reason for your receiving a massage, rest assured it will be designed to meet your needs. Call and schedule your appointment today!